Novice collector, collecting coins, faced with the problem of determining the authenticity of a particular instance, appeared in his possession. To be sure to distinguish a real coin from a fake, requires some experience, knowledge in the field of numismatics and a set of professional tools. Some signs of forgery can be detected visually. Consider the coin through a magnifying glass, paying attention to clarity of lines of the image on both sides. Coins made with the help of coinage, usually have well-drawn outlines and small details. 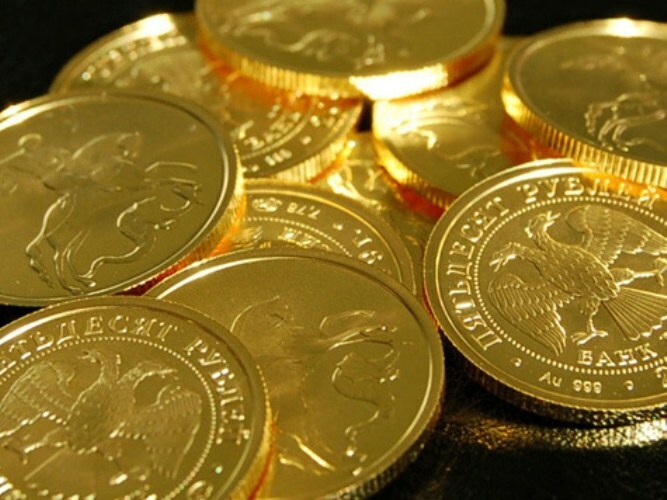 Fake coins are usually made by casting, which makes it impossible to pass the smallest peculiarities of the original. Note the traces characteristic of the authentic ancient coins of the lamination of the metal. Such natural corrosion it is almost impossible to simulate with fake coins. No lamination on the ancient coins can indicate that before you fake. Use for determining the authenticity and weight of the coin. Consider the instance on accurate electronic scales. The value obtained compare with the standard weight of the studied coins, taken from the catalog. In a numismatic publication includes tables that specify the standard weight of the most common collectible coins. The variance parameters is one of the signs of forgery. With the availability of specialized catalogues of the coins compare your copy with the photograph of an actual coin. Some directories contain not only quality images but also a detailed description of each coin included in the directory. The most famous and influential of the local directory "Corpus of Russian coins of Grand Duke George Mikhailovich". If you are keen to engage in numismatics, purchase a spectrometer. This device allows to determine the metal content and impurities in the coin. The spectrometer quickly recognize whether the studied metal modern additives, which is a clear sign of forgery. If the equipment is not available, seek assistance in determining the authenticity of coins in a specialized firm, having a certificate on the assessment of numismatic specimens. After the expert evaluation you will receive hands on opinion on the authenticity of the coins with the accompanying pictures and spectral analysis data.